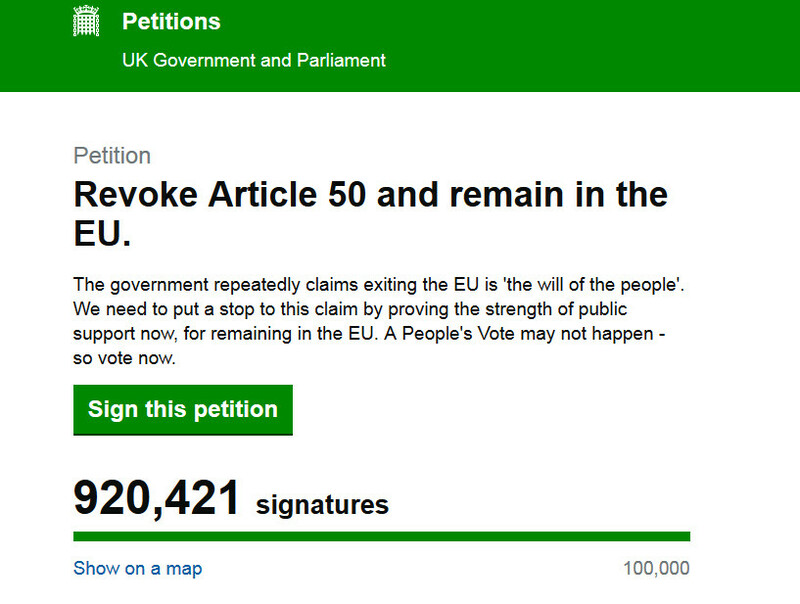 Already digitally signed the petition, and noticed on the news, that the amount of signatures caused a server crash. And the total then was over 700K. So hopefully the Gov. will take notice.